Experience the stunning Himalayan terrain as you embark on this trek to Kheerganga, and dip in the Natural Hot Water Springs with a panoramic view. Reach Kasol in the morning, and check-in to the riverside property. Relax for a while and breathe in the fresh Mountain air. Today one is free to explore local Kasol. Try out the variuos cafes, and bump into people from all across the World, in this Hippy land. Later, return back to the hotel in time for the Bonfire and Music evening. Have Dinner (included), and retire for the night. Wake-up bright and early, freshen-up. Have your breakfast (included), and get ready for the trek to Kheerganga. We willl reach Barshaini, which is the start point for the trek. 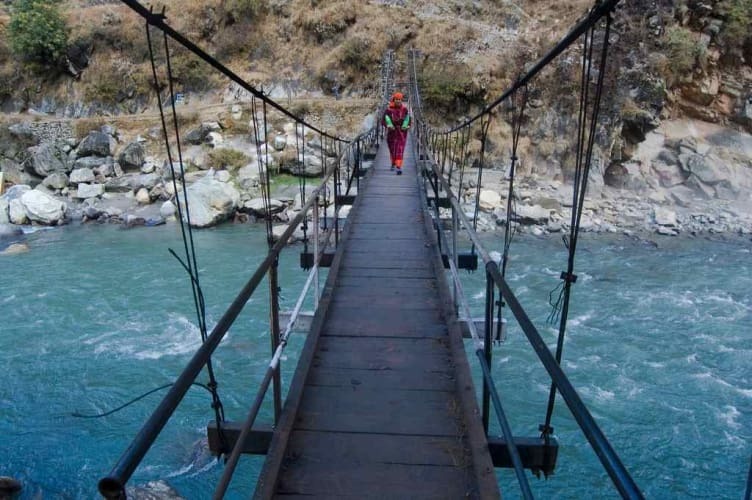 Its a 12km moderate trek, laced with scenic waterfalls, that passes through green valleys. Another highlight of the trek are the Natural Hot Water Springs that you will encounter on the way. Reach your campsite and get awed by the scenic beauty of this place. Relax around a campfire in the evening, and share stories with your fellow travellers. Bonfire will be arranged for you in the evening. 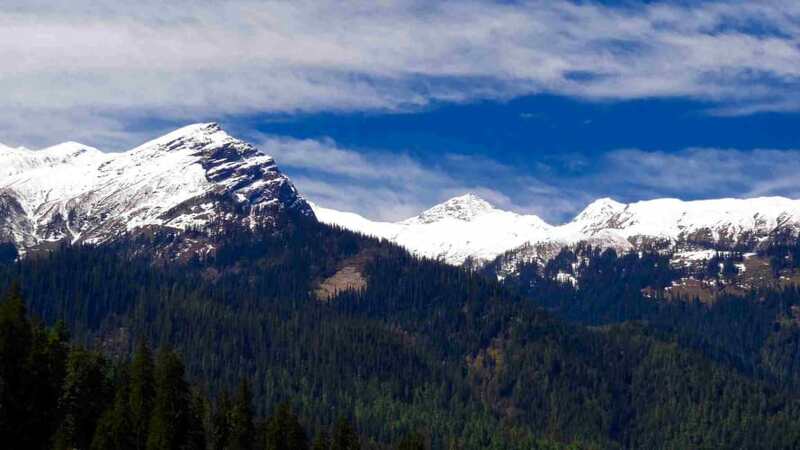 One can go and explore Manikaran or spend a few hours in Kasol, before boarding the bus from Kasol. 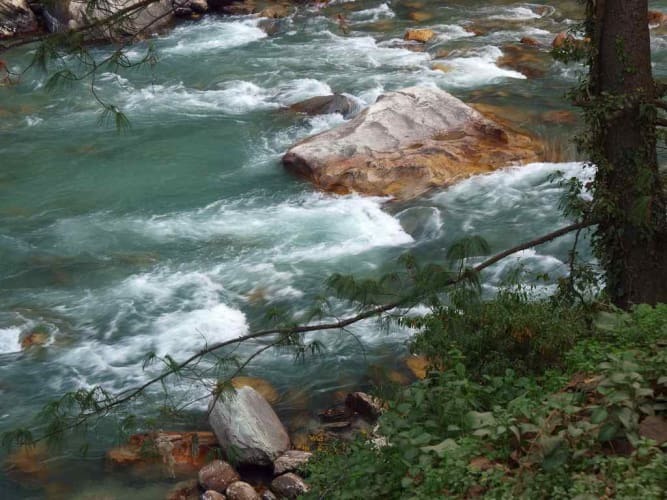 1 Night Stay in Kasol riverside property with hot springs bath. 1 Day trek and overnight camping in Kheerganga. Evening Bonfire in Kheerganga & Light music. All land transport by 2*2 AC bus from Delhi to Kasol & Kasol to Delhi. INR 5,900/- Per person on Triple sharing.